How to Choose a Right Mutual Fund Scheme? Choosing MF is too Confusing? Choosing a Mutual Fund is too confusing? Yes, there are several types of Mutual Fund schemes – Equity, Debt, Money Market, Hybrid etc. And there are many Mutual Funds in India managing several hundreds of schemes amongst them. So it may appear that zeroing on a scheme is actually a very complex and confusing affair. 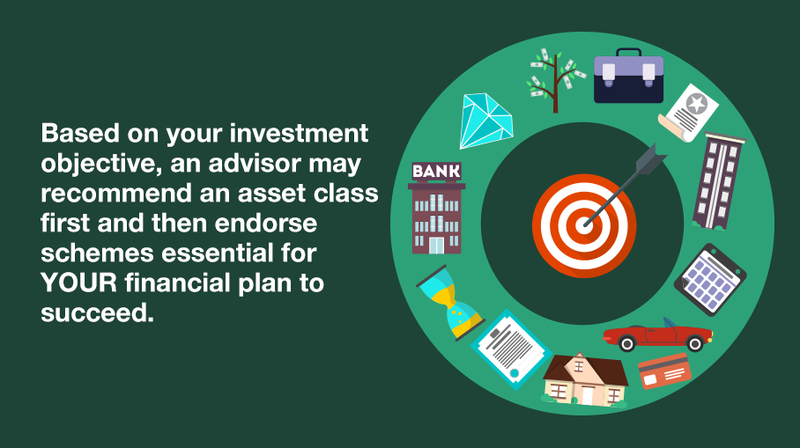 Choosing the scheme to invest in should be the last thing in an investor’s mind. There are several more important steps before that, which will help remove much confusion later. An investor should first of all have an investment objective, say retirement planning or renovating one’s house. The investor has to arrive at two figures – how much would this cost and how long it would take, while also knowing how much risk can be taken. In other words, based on an investor’s goals and objectives and risk profile, a type of fund is recommended, say equity or hybrid or debt, and only then specific schemes are selected, based on track record, , portfolio fit etc. In essence, if there is clarity of investment purpose in the beginning, there would be a lot less confusion about choice of fund in the end.